The glass vase Color by HAY is made of hand-blown glass. Their geometric lines on the surface play with the light, creating fascinating reflections. 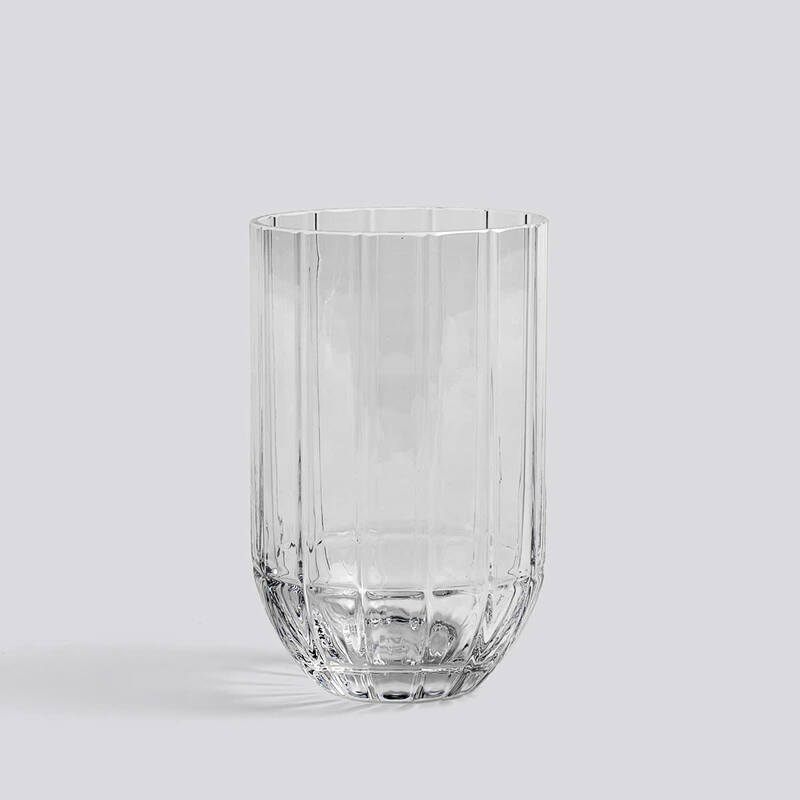 This makes the vase of clear glass a decorative design object in your home - even if you put it on your sidetable or on your shelf without plants.